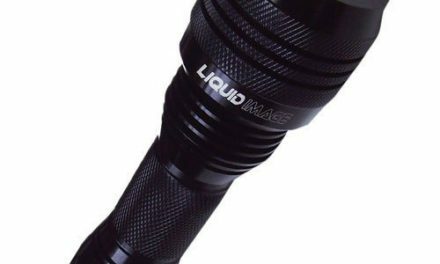 The Mares EOS 12RZ dive light is a 1200 lumen, quality dive light designed by the incredible craftsmen at Mares, a company that understands the importance of the stability and function of equipment in an underwater environment. 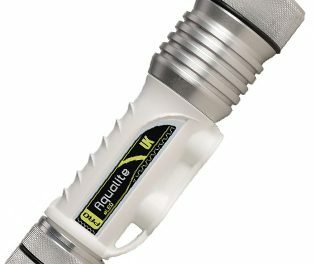 The light is perfect for long or short dives, as it has a water depth rating of 200 meters, and will come in handy to amateurs and professionals alike. The magnetic switch and adjustable focus make the EOS 12RZ a simple to operate and supremely useful piece of equipment. 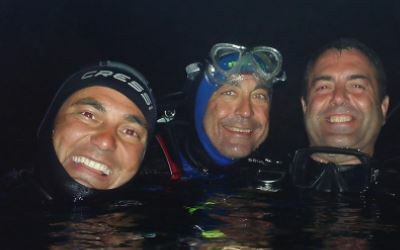 Below, we’ll take a brief look at using and maintaining the Mares EOS 12RZ LED dive light. The simple to use click button operation allows you to cycle through the EOS 12RZ’s three separate power modes. 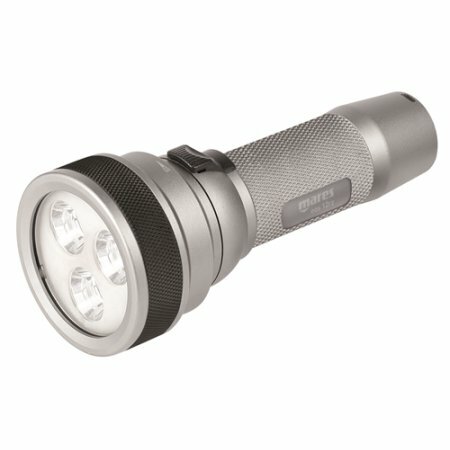 The first setting is the 1200 lumen wide angle light, while the second option brings it down to half power to save battery function. The final setting is an emergency strobe. 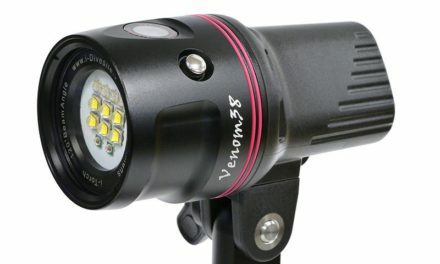 While using the 1200 lumen setting, an adjustable ring around the head of the light allows for sharpening the 12RZ’s beam from the wide angle to a spot light for intense focus. The body of the Mares EOS 12RZ is made of non-corrosive aluminum, which allows for little maintenance on the body and provides for hours of underwater immersion without damage. 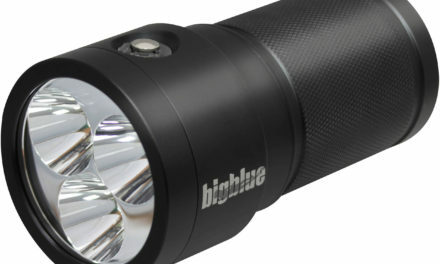 The magnetic switch and the dive light’s O-rings keep the light from flooding. It is recommended that any frayed or worn O-rings in the EOS 12RZ’s body, such as the one sealing the battery pack, be replaced as soon as possible to prevent the possibility of damage to the light’s components. Featuring an inboard recharging system, it is also recommended upon first use to let the battery, which averages an eight hour burn time, to power down completely before charging to keep the voltage consistent during the dive lights overall lifespan.